Can you teach creative writing? The question is often asked. Natasha Soobramanien’s first novel provides one answer. A graduate of the University of East Anglia’s Creative Writing course, she has explored the pains and longings of an intense sibling relationship through a reworking of the eighteenth-century classic of doomed love, Paul et Virginie. Just as the original offers a utopian vision of equality and decency on Mauritius, in opposition to the over-sophisticated, class-ridden society in metropolitan France, so Soobramanien’s version sets up the grimy nastiness of 1980s London against Paul’s memories of his Mauritian childhood. He and Genie are half-siblings, brought to England by their mother after the ending of her relationship with Genie’s father. Genie adores her elder half-brother; he both loves and resents her. When he lets her down his guilt and resentment drive him back to the imaginary paradise of his childhood. The narrative is fractured, moving backwards and forwards in time and from one point of view to another. Speech is all reported, and without quotation marks, which increases the distancing effect of the multiple viewpoints and backstories. In Paul’s section, for example, we are suddenly given ‘Grandmere’s Story’, beginning, ‘The first time I ever met my grandson was at Heathrow Airport. He was ten years old. 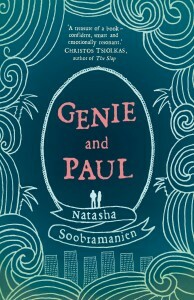 I had gone with my husband to meet them all, Paul and my daughter and my little granddaughter Genie.’ These sections all add colour to the background and facts to make sense of Paul’s desertion of Genie and subsequent flight, but they also interrupt the necessary suspension of disbelief. Some of the writing is excellent, and Soobramanien reproduces textures particularly well. The episode when Genie takes drugs in a nightclub and wakes up in hospital, having almost died, is highly effective. 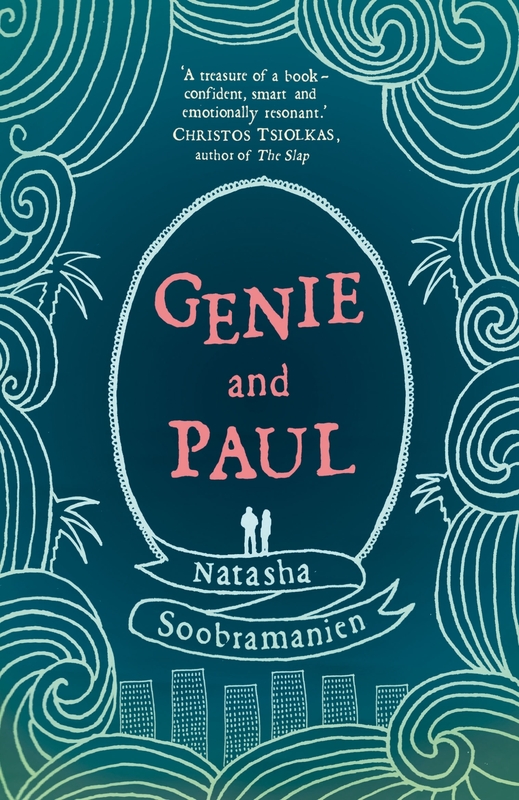 On the evidence of Paul and Genie, creative writing can definitely be taught, but it is hard to escape the conviction that, as a novel, it would have been more affecting with a little less artifice.